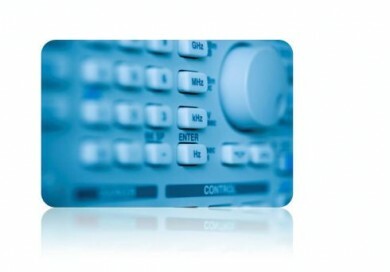 Norkring België provides digital television by using Digital Video Broadcasting Terrestrial technology (DVB-T).In addition, other broadcast technologies are equally possible: DAB+, DVB-T2, … Norkring masters them all. All radio and television signals are delivered through optical fiber in our technical headquarters in Sint-Pieters-Leeuw. Our digital head-ends process these signals and turn them into multiplexes (bundles of programs ready to be broadcast through DVB-T or DAB). Via our proprietary optical and microwave backbone we send the required signals to our transmission towers all across Flanders. The transmitters modulate the received signals to the intended frequencies to be broadcasted, amplify these signals and send them to the antennas. Our Network Operations Center in Sint-Pieters-Leeuw permanently monitors all incoming and outgoing signals, the fiber backbone, the microwave links and all the transmitter equipment in order to ensure the quality of our services.